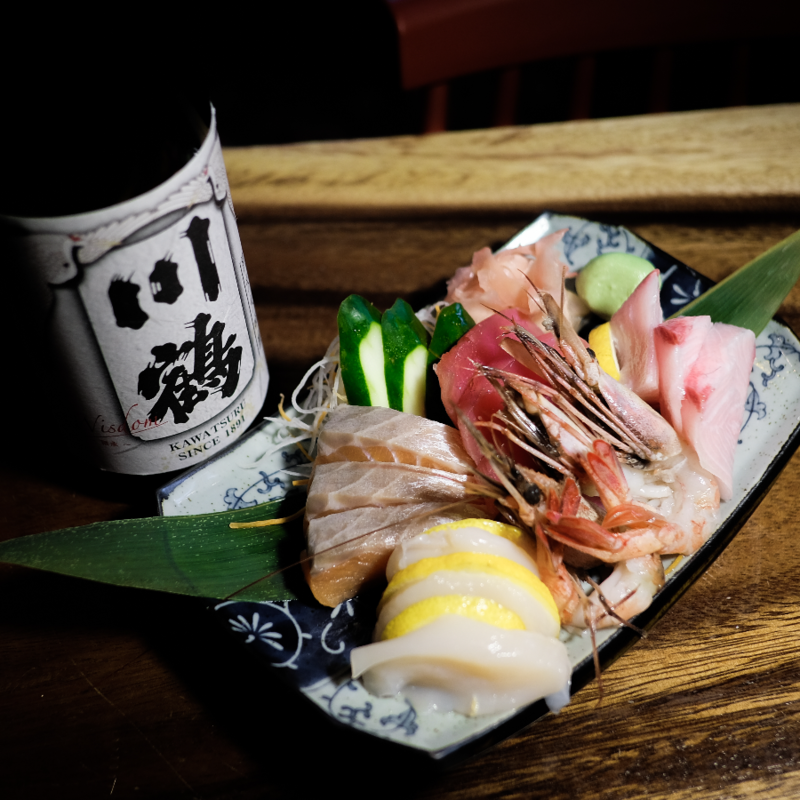 A self-proclaimed Japanese food lover shares the joys of savouring saké in Singapore. Saké is one of Japan’s most iconic alcoholic exports. With breweries dotted across the peninsula, there are approximately 1200 different sakés to choose from. From Kyoto and Niigata’s premium sakés to Tohoku region’s fruity and complex styles, Adrian Goh, Head Saké Sommelier at Singapore’s Inter Rice Asia, has every prefecture covered. 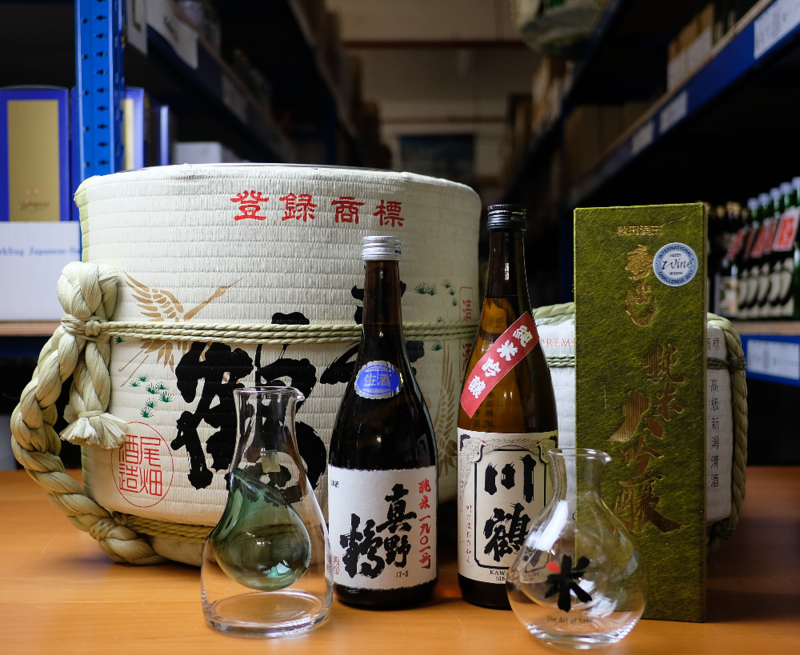 Doyenne.sg: How is saké usually consumed in Japan? Adrian: It is best enjoyed with good friends. Traditionally, saké is drunk in small cups called guinomi. In winter, it is consumed at a warm temperature. The reason why saké is drunk in small cups is because of the social aspect. You are not allowed to pour for yourself, so there is frequent interaction pouring saké for friends. D: What foods are usually paired with saké? A: Japanese food, and fish. Drinking saké removes fishy flavours. Personally, I love pairing saké with Italian and Spanish foods. They go great together. Of course, saké goes very well with Chinese cuisine too. D: What is the most outrageous food and saké pairing you ever had? A: I am a fan of drinking saké with local food. I have successfully paired Kawatsuru Junmai with chilli crab. 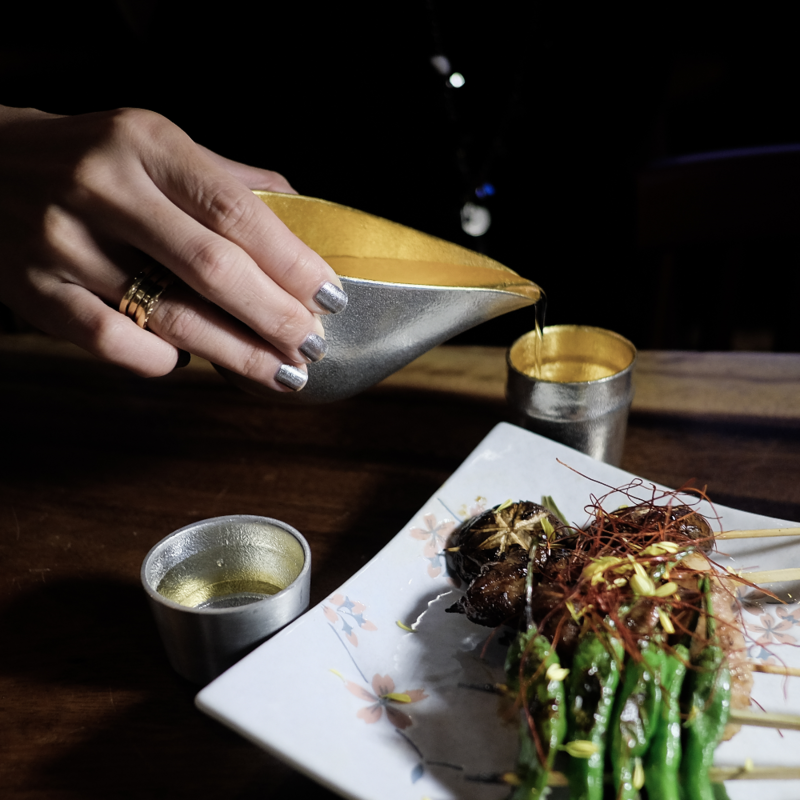 Because of the dish’s mild sweetness, this saké enhances these flavours through the alcohol’s high umami levels. D: Is it true that saké lovers should embrace sweet flavours? A: Overall, saké has a mild sweetness that is not too extreme or cloying. That said, the most popular saké styles are often medium dry to off-dry. In general, a good saké should taste like smooth silk, mild and perfectly balanced. D: What does The Art of Saké monthly subscription box offer? How does it work? A: With a six month subscription, a monthly selection of either two or three bottles of sake is sent to the subscriber’s home at the end of each month. This selection is based on a certain theme, such as prefecture, style, or seasonal saké. Tasting notes are also included. This allows the subscriber to learn about saké at their own pace. For a two bottle selection, the subscription box costs SGD 88.00 monthly for a period of six months. For a three bottle selection, it costs SGD 158.00 monthly for a period of six months. D: Based on lifestyle habits, how does one decide to purchase saké? A: A very good saké for beginners is Junmai Ginjo. With a good balance of fruity and floral aromas, this saké is easy to drink without breaking the bank. They are also great for casual drinks and everyday foods. If you prefer high aroma and complexity, you can go for Junmai Daiginjo. I would also add that drinking saké any time of the day is perfectly fine. If drunk on an empty stomach, its lower acidic contents make gastric burns less likely. However, it is better to drink saké at dinner because the high amino acids and umami contents make saké a great food pairing companion.